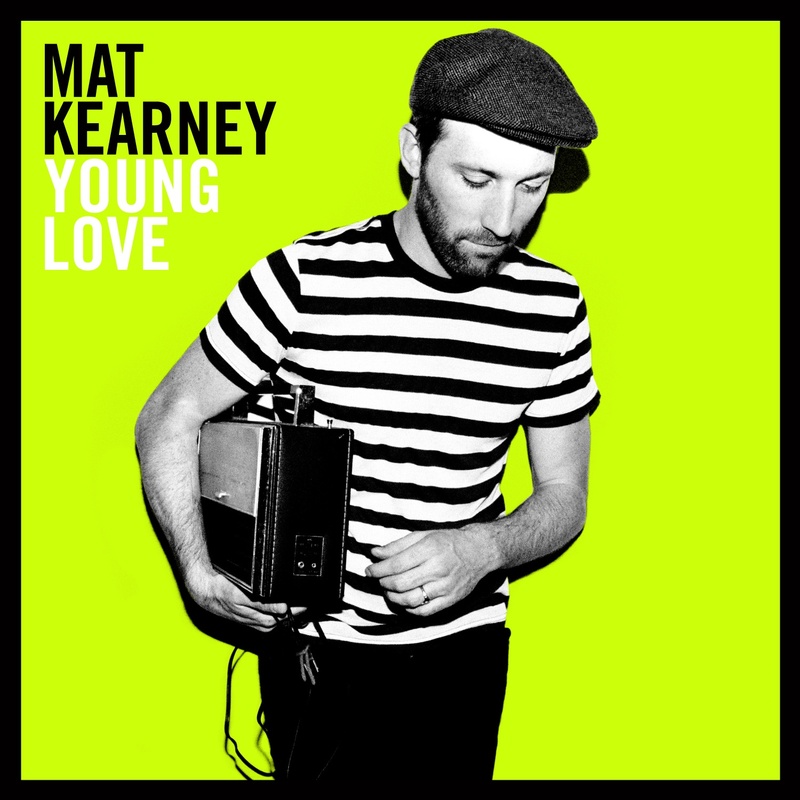 I have to admit - I'd never heard of Mat Kearney, but when One2One Network offered me a chance to check out his new CD, first I checked him out on Spotify, and then I signed up! I love checking out new music, and I could tell just by listening to the first few tracks that I was going to like this CD. Here's the video from the first song Hey Mama. Watch it and see if you don't agree. If you aren't familiar with Mat's music you've probably heard some of his previous hits on your favorite TV shows. Past songs have appeared on 30 Rock, Grey's Anatomy, The Hills, Friday Night Lights, Scrubs, NCIS, and numerous other television shows. So maybe I've heard some of his music and just didn't know it! After listening to this CD, I'm definitely going to be checking out his other two - and so is my teenage son Cory. I'm lucky I even got a chance to listen to the CD at all. The day after I got it, he 'borrowed' it to listen to in the van. The next day he told me, "That Mat Kearney CD is awesome!" Sometime in the next day or two I heard him refer to it as his new favorite CD, and he was telling his friends they should listen to it. I still don't have the actual CD back. I had to go back to Spotify to listen to the whole thing! Of course, once I listened to it, I could see why he's not giving it back. This is definitely something I will be listening to again! This CD will have you moving your feet (or at least nodding your head) and feeling good. Yep, I was dancing around the kitchen while I listened! Mat will be on tour this Fall beginning in September and playing nearly 40 shows in the US and Canada. Tickets are on sale now. Here's the whole list of Mat Kearney shows. Maybe there's one in your area. Also, check out Mat on Facebook - I, of course, had to 'Like' him. If I could have figured out how to embed this Mat Kearney widget, I would have, but I couldn't - so you'll just have to check it out where it is. It's just kind of fun to play with. Ok, enough of that. 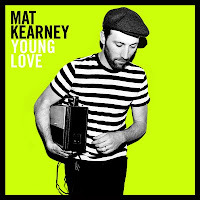 Go check out the new Mat Kearney CD Young Love and let me know what you think! Bank Fees for Using Your Own Money? Who Even Thinks to Ask This Stuff? She's Going to Be How Old?